On a daily basis people interact with each other for various purpose these days using much more faster modes of communication like chat applications for e.g. Skype, Viber, Yahoo Messenger etc. although each and every application is different from each other in numerous ways but the underlining purpose or objective of such applications is to make the communication much faster, smoother, transparent and on the go platform for people to communicate with each other and get their work done. 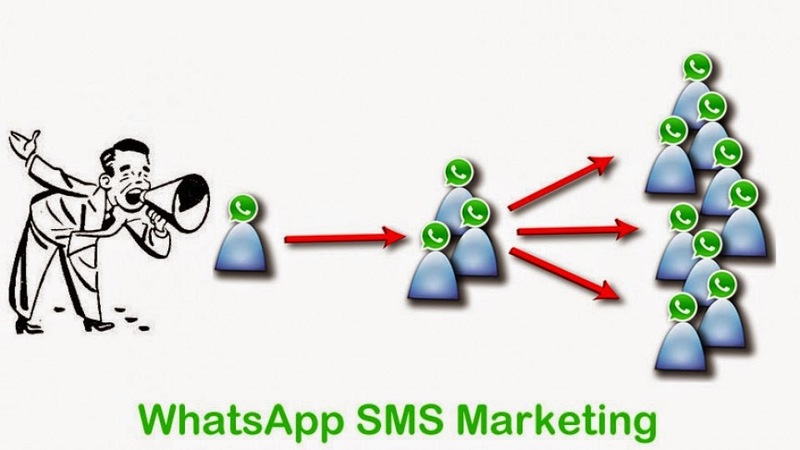 Whats App Messenger application is one such application that has found many users since the past few years as it offers people to send instant messages through text, files sharing, audio, video etc.- apart from the chatting and information sharing features it also has capabilities through which people can have audio & video calling and conferencing. The best part about the complete Whats App messaging development is that it keeps on introducing new features and capabilities which the users can utilize to make their communication much simpler, smoother and faster day by day. Whats App messaging application gets installed on a smartphone and it automatically fetches and build a chat list for the user by going through their contacts book and people who are already using this application and are there on a person’s phone book gets automatically added to the chatting list so one doesn’t have to send invitations and can start chatting with their friends, colleagues, relatives etc. within few seconds of downloading the application. To summarize we can say that messaging applications like whats app has brought ease of sharing , better transparency and smoother information flow in our daily lives and has made our life much simpler and effective.